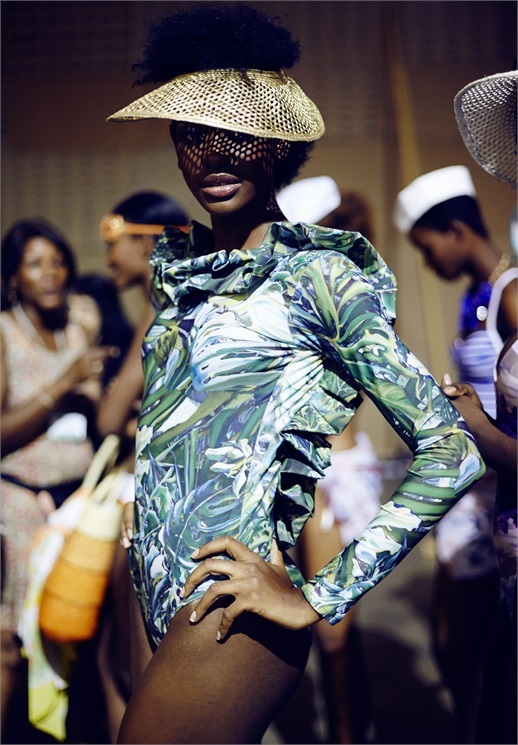 Last week, marked the 14th edition of Caribbean Fashion Week. The Kingston based fashion event is produced by the Jamaican modeling agency and entertainment company Pulse. Amongst the designers were Bob Marley’s eldest daughter, Cedella Marley, Tosha Groves & Tandra Birkett, Suzilee Chambers, Jehan Jackson and Wet Swim. Those interested in looking and purchasing garments presented during Caribbean Fashion Week, can do so through shopcaribbeanfashion.com. This is a first step on monetizing Caribbean fashion design through a global audience. Next Post WORLD CUP BRAZIL GAME TIME!